MAU Park is the newest park coming to Doral as part of the new Police Substation project, thanks to a public-private partnership between the City and Millennia Atlantic University (MAU). 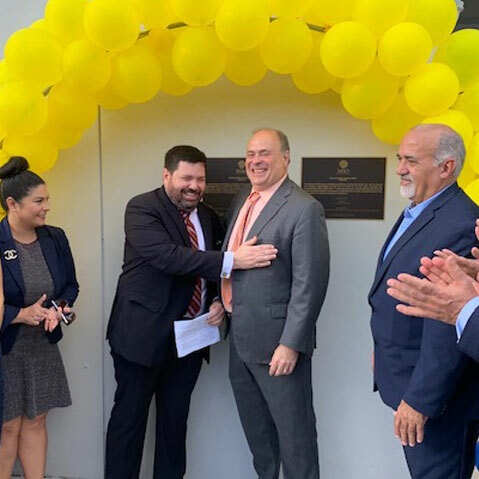 Doral, FL – MAU Park is the newest park coming to Doral as part of the new Police Substation project, thanks to a public-private partnership between the City and Millennia Atlantic University (MAU). The journey to bring this part to fruition first began during the construction of the police substation, when the university approached the City about partnering to develop the nearby open space. The MIAMI Association of Realtors also partnered on this effort, enhancing park amenities with the donation of a hydration station for patrons and their dogs to enjoy. The conceptual design for the passive park, designed by Moss Architecture & Design Group, includes a plaza area, as well as bicycle and pedestrian paths. The Millennia Atlantic University will cover the capital cost for the construction and both entities will share operational and maintenance costs for MAU Park. “At Millennia Atlantic University we are excited to welcome the community to the newly opened MAU Park for recreation and relaxation. 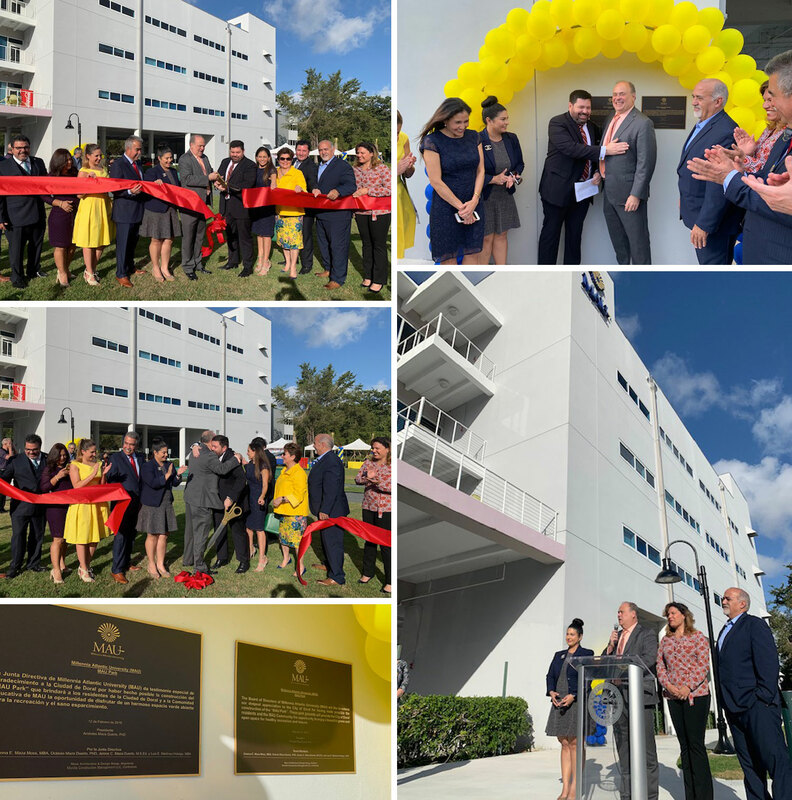 We are proud to be pioneers in the City of Doral and we hope to continue to grow in this beautiful and smart city,” Dr. Aristides Maza-Duerto, President of MAU.